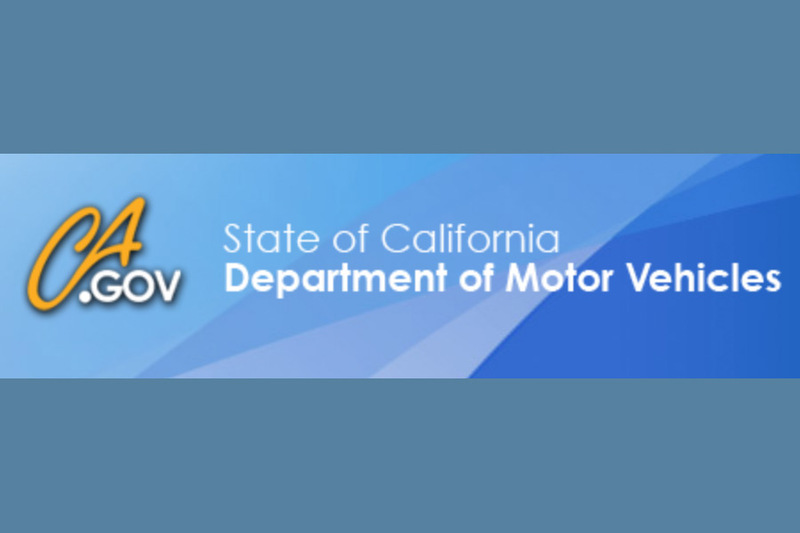 Test your knowledge with these actual questions from a Sample California DMV test. Are you smarter than a teenage new driver? Let’s find out! A. In an unmarked crosswalk. B. Within three feet of a private driveway. C. In a bicycle lane. 4. All of the following practices are dangerous to do while driving. Which of these is also illegal? A. Listening to music through headphones that cover both ears. 5. When can you drive in a bike lane? A. During rush hour traffic if there are no bicyclists in the bike lane. B. When you are within 200 feet of a cross street where you plan to turn right. C. When you want to pass a driver ahead of you who is turning right. How did you do? Are you an expert in California driving laws or would you flunk the test if you were forced to take it today?